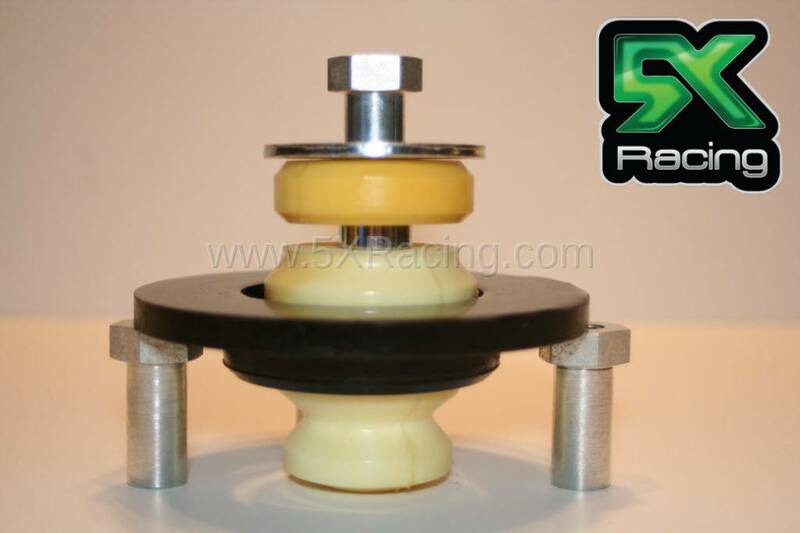 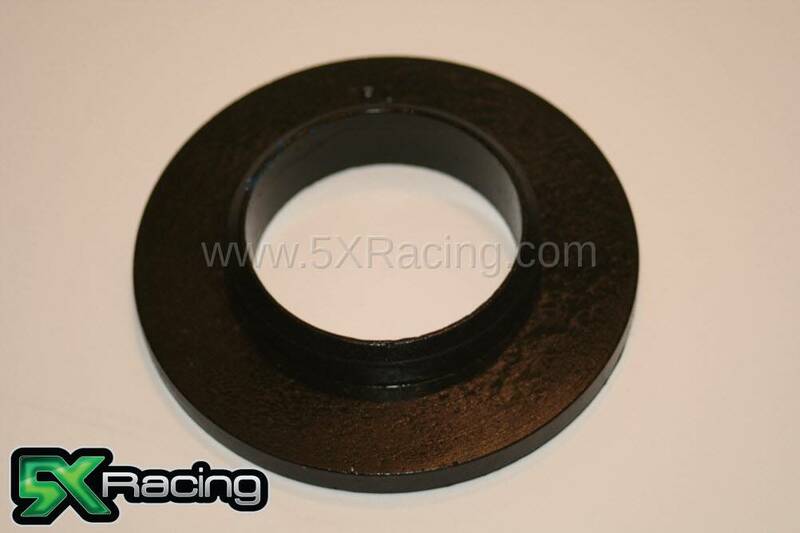 Our USA made custom 2.5" urethane coilover spring isolators are used in our coilover shock mount/bump stop kits and are designed to work with 1999-2005 NB Miata Shock Hats. 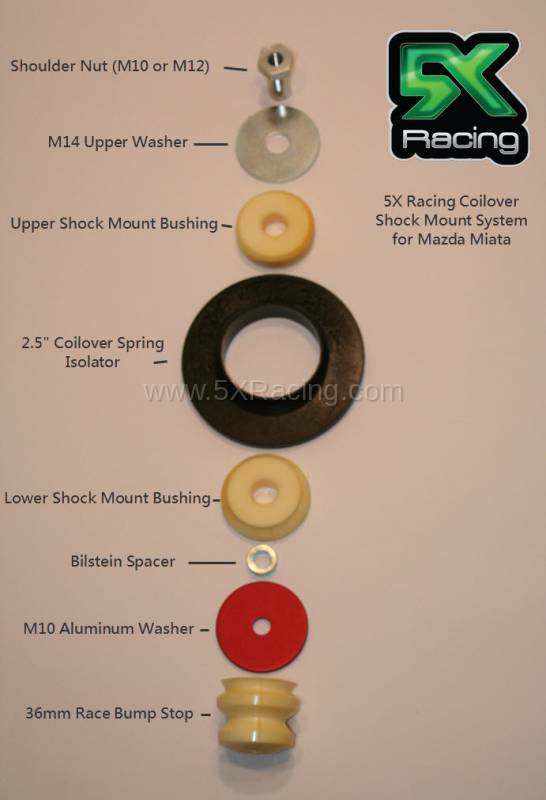 They will NOT work with 1990-1997 NA Miata shock hats! 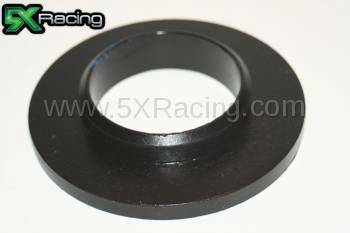 They might also work with other shock hats, but we haven't tested them on anything besides the 1999-2005 Miata shock hats. 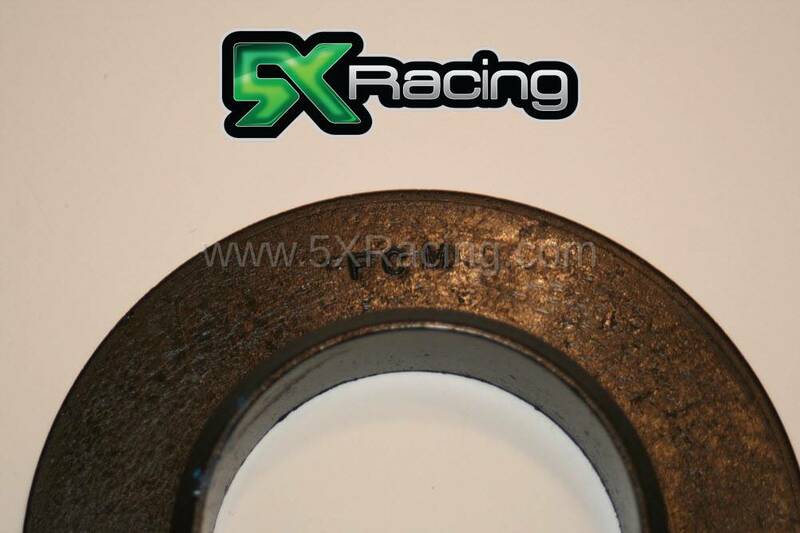 The purpose of these is to center the coilover spring within the shock hat.